Living historian Case Hicks brings the 26th President of the United States, Theodore “Teddy” Roosevelt, to life each year at the Great Delta Bear Affair as he emcees the day’s main stage entertainment line-up, mingles with the crowd and recounts stories of Roosevelt’s days as a president and a conservationist. He is accompanied each year by his wife, Susan, who portrays Mrs. Roosevelt. South Delta resident Ollie Morganfield also joins Hicks at the Bear Affair in character as famous hunting guide Holt Collier. 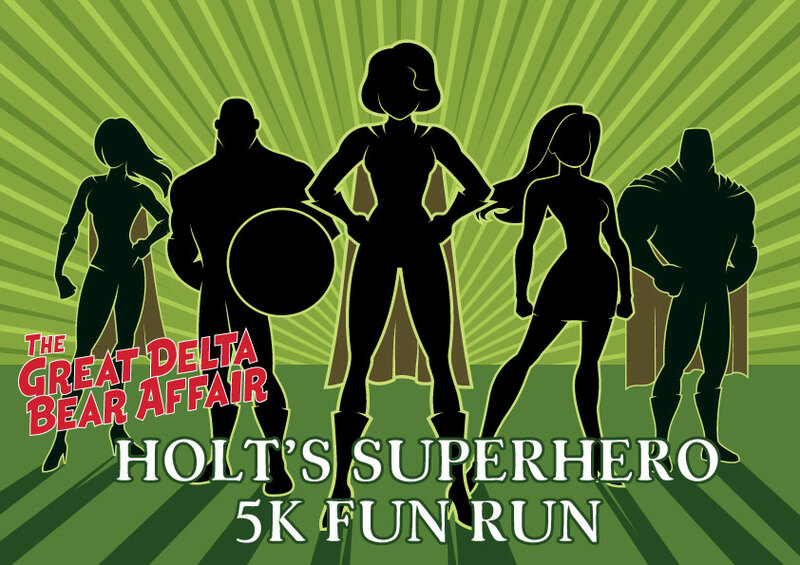 Start your festival experience off with our Super Hero Run at 9 a.m. Deck out in your favorite superhero costume and run or walk the 5K course. A festival t-shirt comes with your $25.00 entry fee. There are fun games to keep children busy. 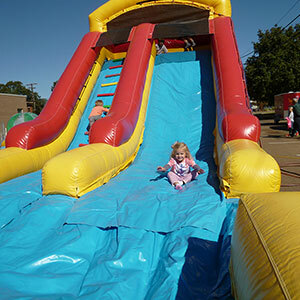 This year’s games include the waterballs, space jump and obstacle course. Tickets must be purchased for the games. 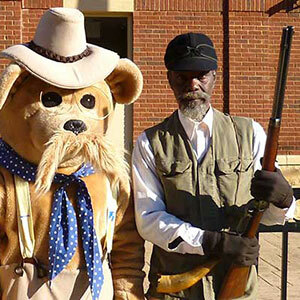 Each year the city of Rolling Fork is left with a different 12 foot wooden bear carved by a chainsaw artist during the Great Delta Bear Affair. 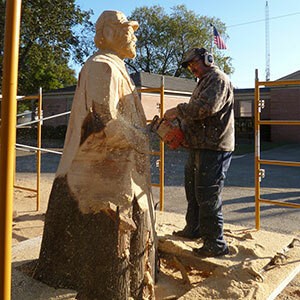 It’s great fun to watch a bear being formed from a cypress tree stump by renowned Mississippi chainsaw woodcarver, Dayton Scoggins of Artistry in Wood. 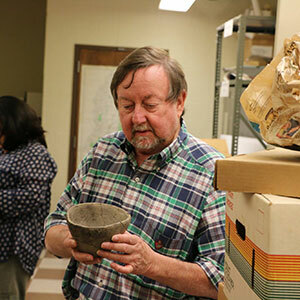 A guided driving tour of nearby pre-historic Indian Mounds is offered by Mr. Sam Brookes, retired archaeologist. Mr. Brookes will lead you to area mounds where you may then get out of your vehicle to hear what is known of their pre-historic inhabitants. This fascinating tour is offered in the morning and again in the afternoon during the festival. Make sure your car has plenty of gas, as you will be driving your own vehicle and will be away from gas stations for a little while. Tours leave from the Rolling Fork Visitor’s Center and Museum, 380 Walnut Street, at 10 am. and 2 pm. 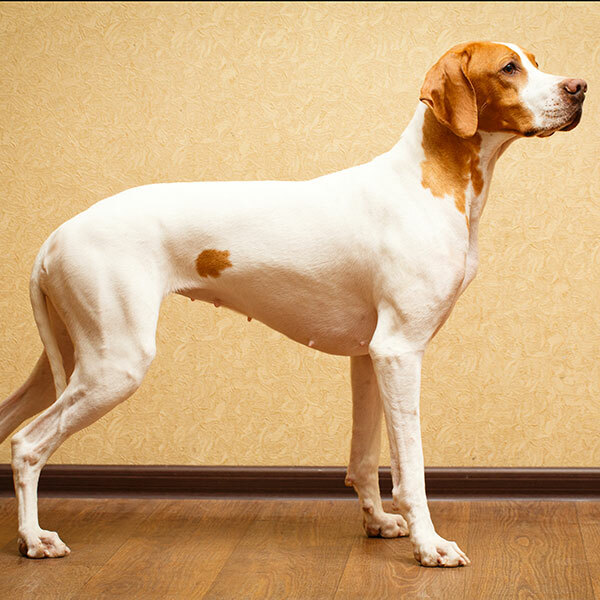 Enter your dog in this fun dog show, that will celebrate Holt Collier’s love for his hound dog hunters! Registration will be on site at the main stage, beginning at 8:45. The show will begin at 9:30. 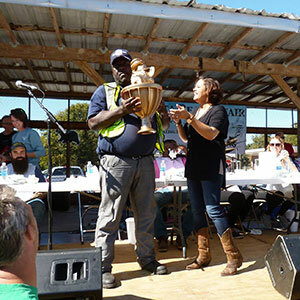 There will be celebrity judges and a talent contest (optional) for your dog, and of course we’ll want to hear that hound dog howl! All breeds welcome, dogs must be leashed and current with their shots. Open to all breeds of dogs. The Great Delta Bear Affair offers free seminars for festival-goers. 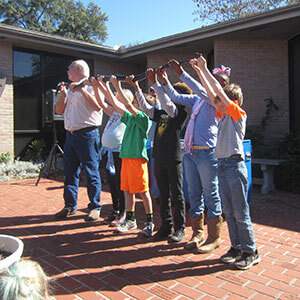 At 1:30, Terry Vandeventer, better known to many around Mississippi as the “Snake Man,” brings his Living Reptile Museum for a fun and educational presentation.. Bring the kids to the Sharkey-Issaquena County Library to learn about snakes in Mississippi! Named for the local diary bar, where these chili and slaw burgers became famous, the Chuckburger Eating Contest will be held at noon. The contest is limited to no more than 8 participants, and sign-up will be based on a first come, first served basis. 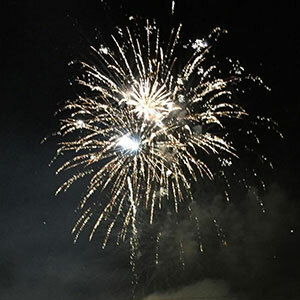 The festival always wraps up with a spectacular fireworks display while the classic rock band, The Grayhounds, play . You will want to stay until dark to enjoy this outstanding performance. 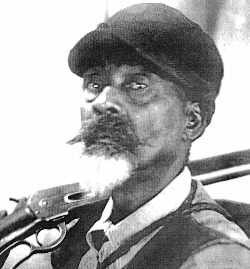 At 11 a.m. and 2 p.m., the short documentary (16 minutes) on Holt Collier produced by Jamie Mathews and Delta Film Institute will be shown in the library. This documentary is a terrific look at “The Incredible Holt” and his incredible life.